HÀ NỘI — The new amended draft law on securities was revised based on the inheritance of the current Securities Law, broadening the scope of regulation and adopting a new approach more suited to market condition and overcoming the remaining limitations of the current law. This is an opinion raised at a seminar in Hà Nội on Wednesday to discuss the Draft Law on Securities (revised), which is supposed to be submitted to the Government in the second quarter of 2019 and submitted to the National Assembly for consideration and approval in the fourth quarter of 2019. The 2006 Securities Law was introduced in the context of the small-scaled securities market. The law has created the legal corridor to enable the stock market to grow over the past 11 years, said Deputy Minister of Finance Huỳnh Quang Hải. 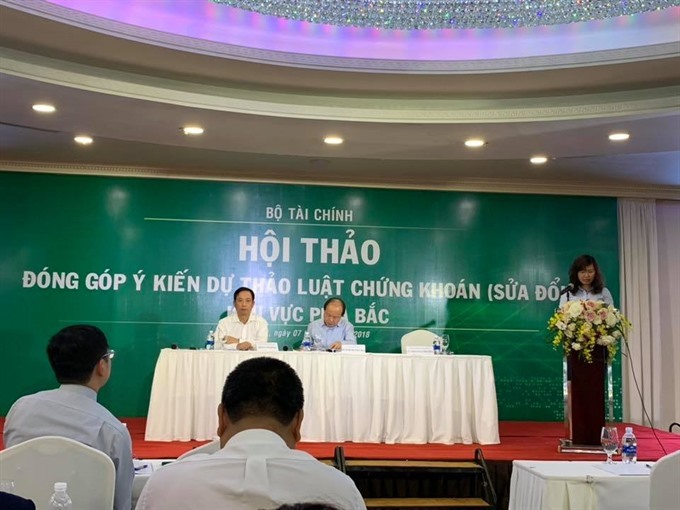 “The law has contributed to boost the development of the Việt Nam’s stock market, making it become a medium and long-term capital mobilisation channel of the economy,” Hải said. By the end of October this year, the number of listed companies has increased more than seven times compared to 2016, with over 1,537 listed companies with market capitalisation reaching around VNĐ3.8 trillion (US$162 million), equivalent to 77 per cent of GDP, much higher than the 2016’s figure of 22 per cent. “The stock market has also efficiently supported the equitisation process of State-owned enterprises (SOEs), making the process more open and transparent, contributing to speeding up the restructuring of SOEs,” Hải said. However, according to Hải, after more than 11 years of implementation, the Law on Securities is also gradually exposing shortcomings along with its rapid expansion. “Some provisions in the original law are no longer reasonable or consistent with the relevant provisions of other newly amended legal documents,” Hải said, insisting on the formation of an update on the securities law which meets demand for a more sophisticated securities market, giving a boost to the development of the securities market as well as the broader financial sector. In 2018, the State Securities Commission (SSC) is tasked with building the revised Securities Law. According to Vũ Thị Chân Phương, SSC’s vice chairwoman, the update on the securities law at the current time is necessary given that a number of laws (on investment, inspection, civil code and handling of administrative violations) were revised and promulgated which relate to the implementation of the Law on Securities such as the ownership of foreign investors, corporate governance, inspection authority and administrative sanctions. The amendment of the securities law will demonstrate the policies and guidelines of the Government in restructuring financial markets, State-owned enterprises, creating favourable investment environment for all investors and enhance transparency for businesses, Phương said. One of the much concerned issues that the draft law amended is the conditions for the initial public offering (IPO) of shares. It requires that the issuing organisation must have the paid-up charter capital of at least VNĐ30 billion at the time of registration of the offering, higher than the previous required amount of VNĐ10 billion as stipulated in the current law. 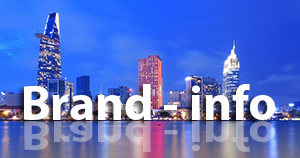 According to Phương, since 2005, the size of listed enterprises has increased 16.35 times. 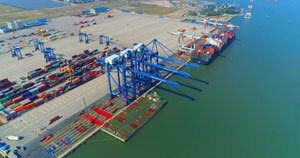 Therefore, the required charter capital of VNĐ10 billion for a business to conduct an IPO is considered low compared to the current scale of firms and regulations of other countries. Issuing organisations must also be profitable in the two nearest consecutive years before the registration year of the offer, instead of one year as said in the current law. The new law also said at least 20 per cent of the charter capital of an issuing organisation must be sold to at least 100 non-shareholder investors owning 1 per cent of the charter capital of the issuing organisation or more. With regard to the foreign ownership ratio of a public company, the foreign ownership ratio in a public company is determined to be 100 per cent, except in cases where there is an international treaty in which Việt Nam is a contracting party, or the specialised law specifies a lower level of ownership of foreign investors.